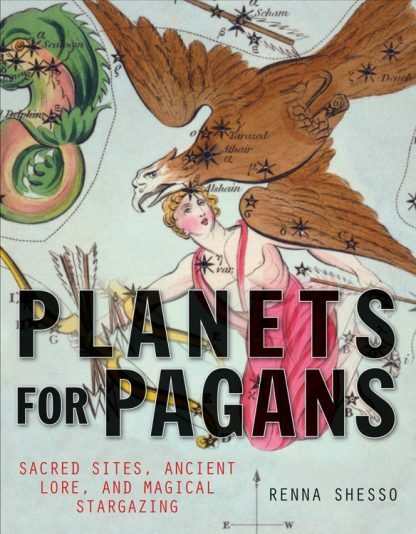 Impeccably researched by one of the most eclectic pagan scholars working today, this book aims to reengage our fascination with the planets and stars. Shesso looks at the mythology, legend, science and lore about the planets and most significant stars in a chapter-by-chapter format. Included are nearly 150 diagrams and illustrations�of the heavens, astrological views, depictions of gods and goddesses, sky totems, Tarot symbols, star charts, and more. Anyone with even a vaguely pagan bent, anyone with a reverence for the natural world, who has ever marveled at the night sky will love this enchanted view of the planets and stars.